FRESNO, Calif. (KFSN) -- Crews are searching for a man missing inside Sequoia National Park. 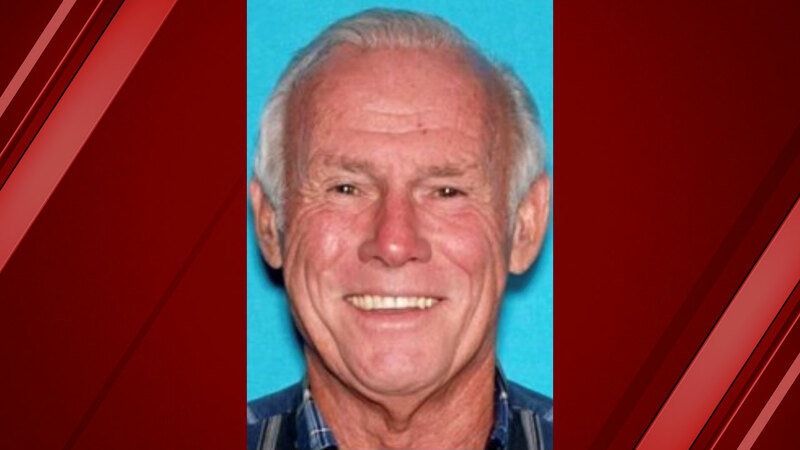 The Tulare County Sheriff's Office says that they are looking for 72-year-old Thomas Jackman. He is from Sun Valley, CA and is described as 6'1", 187 pounds with gray hair and brown eyes. He was last seen with a red backpack, wearing a blue and gray shirt and hiking boots. On Thursday, the friend tracked down a US Forest Service employee who was able to notify the Sheriff's Office. That afternoon, crews began to search for Jackman using a CHP Helicopter. On Friday morning, search, and rescue teams arrived in the area and checked ten to 12 miles of trails for signs of Jackman. A National Guard Air team also searched the area. The plan is to resume the search Saturday morning with the assistance of more search and rescue crews which are heading to the area Friday night. If you see Jackman or know where he may be, you are asked to call the Tulare County Sheriff's Office.